Your happiness is important to us! If you find that you are dissatisfied with a product of ours, we will gladly refund you, no return necessary. We use only the highest quality ingredients in our formulas as we strive to create healthy, tasty vitamins that are formulated for everyone. All of our vitamin supplements are vegan and gluten-free. 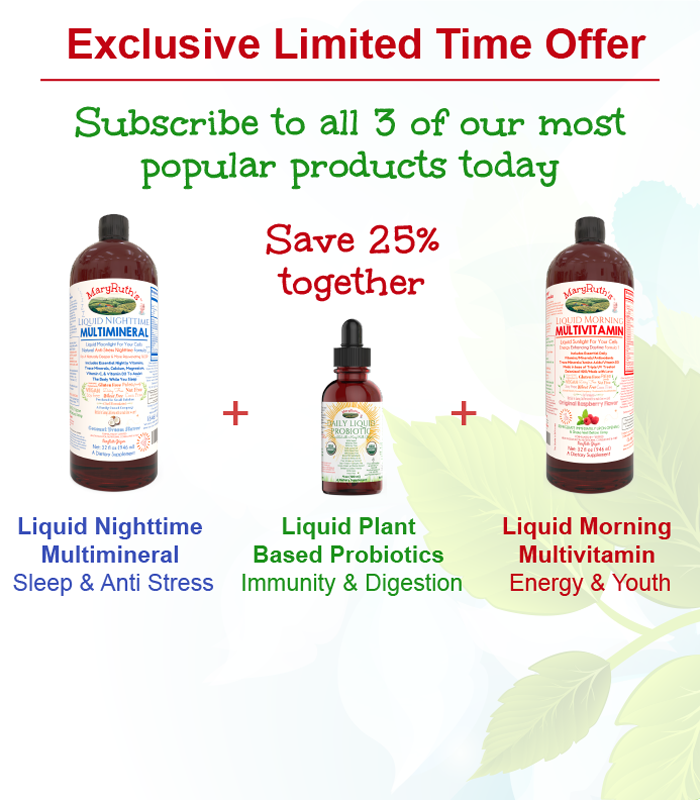 Our products are formulated, for your health, with the fewest possible allergens.